I'm thrilled to welcome NicoleZoltac to my Blog today. 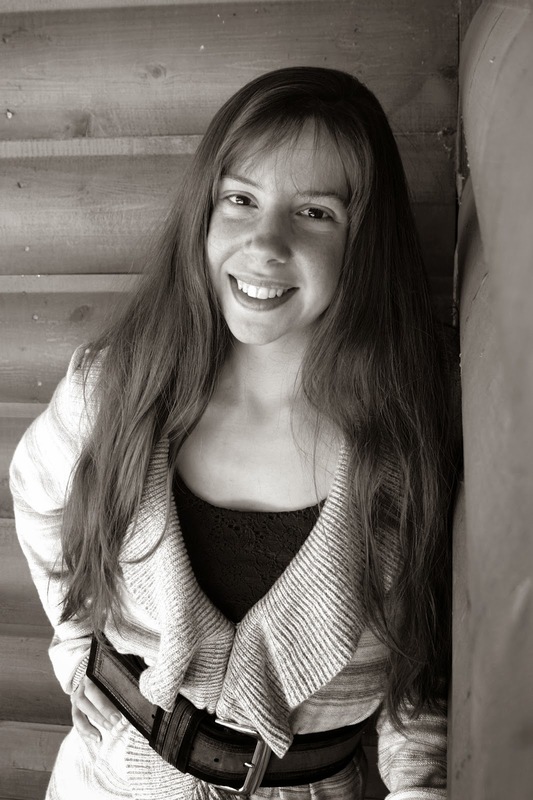 Nicole is a very talented writer, who shares my love of horses (and unicorns) as well as history and fantasy. 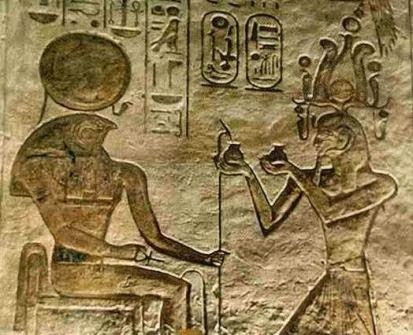 I've always been fascinated by Ancient Egypt, so Nicole's book is of particular interest to me, and I hope it will be to you too. So help yourself to something sparkling from the automatic drinks dispenser while I hand over the controls to Nicole. Hi, everyone, glad to be here! 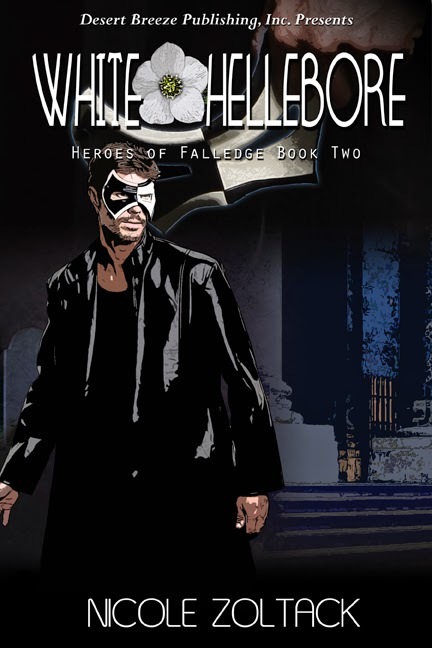 I'm Nicole Zoltack, author of WHITE HELLEBORE. I've always been fascinated with the Middle Ages and the Renaissance, but Egypt has such a ripe history, I had to explore it too. 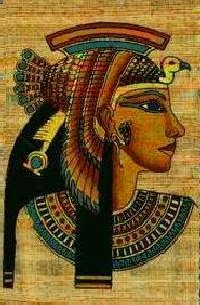 The idea of magic being alive and practiced in ancient Egypt just made sense to me. What time period calls to you? It's my great pleasure to welcome to the Flight Deck today, Susie Kearley a fellow writer at the writing group I belong to, Chiltern Writers. Make yourself at home, Susie and tell us a little more about yourself - and is there something that most people don’t know about you? I’m a freelance writer, working on magazines and newspapers in UK, USA and Australia. I always longed to be a freelance writer or novelist, but was told to follow a more traditional path when I was young and ended up in marketing. It was the closest thing to writing, in which I could find employment. I’ve got a new book out, ‘Freelance Writing on Health, Food and Gardens,’ which is a ‘how to’ book, focusing on these areas of writing. It tells my story and is hopefully inspirational for other people wanting to break into this line of work. Most people don’t know that I was first published in The Lady when I was 21 years old. Wow! I had a short story published in The Lady, myself, a few years ago, but sadly they don't publish fiction any more. What was your favourite part of writing this book/series? Strangely, one of my favourite parts of the book, is the chapter made up of contributions from other writers. Perhaps this is because I find it really interesting to read about what other writers are doing in this line of work. I interviewed six other writers - two worked in health writing, two in food writing, and two in gardening writing. I found their answers fascinating. Originally I only did the interviews to help me reach the required word count, but it ended up being, for me, one of the most interesting parts of the book! So what do you do for fun when not writing? I watch movies. I’m a big fan of Nightmare on Elm Street and have recently had the urge to write a modern sequel of Freddy’s adventures! Oh, that sounds fun! When did you start writing? I first starting writing for publication when I was 19, and started a correspondence course. I wasn’t very successful and gave up two years later with one published credit to my name (and a letter, but I’m not sure if that counts!). I took it up again seriously in 2011, when I quit marketing to follow a career as a freelance writer. When you write fiction, what comes first: the plot or the characters? I don’t write much fiction, but when I do, it’s definitely the plot first. The characters become more real as I write and edit. I’ve never had any fiction published. Not yet anyway. 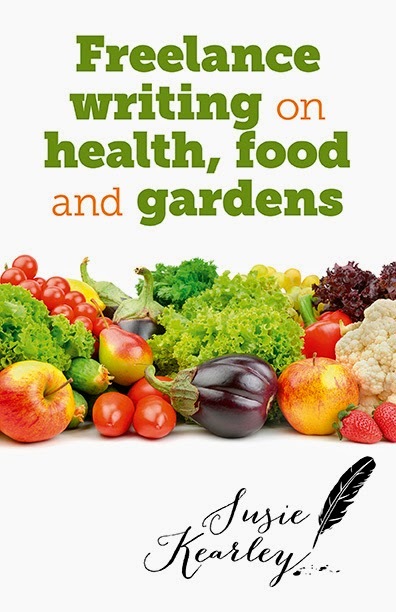 Freelance Writing on Health, Food and Gardens was published on 28 February 2014, by Compass Books. In 2011 I quit a 15 year marketing career to start up as a freelance writer in the middle of a recession. In the book, I share how, in under two years, I went from being an aspirational rookie, to working for some of the biggest names in publishing. I explain how: I built up valuable contacts from nothing; I used my nutrition qualifications and background in natural health to spur my career forward; I generated numerous feature ideas from single opportunities; I sold articles on health, food and gardening topics to diverse and unexpected markets; my unrelenting perseverance and tenacity came good in the end, despite numerous obstacles; I challenged those who said she would never succeed and proved them wrong. The book is inspirational. It provides valuable tips to get you started in writing for the health, food and gardening markets, and has wider relevance to other fields of journalism. I've got my copy and look forward to reading it! What have you learned about writing since you were published that surprised you the most? I was bouncing ideas around with the commissioning editor of Compass Books and she liked one idea. She asked me to write the first chapter. I was so busy with magazine work that I didn't get around to submitting it – to be honest, I didn’t expect to get a book deal so it was low on the priorities list. To my amazement, I got the offer of a paid contract anyway, based purely on the content of my website. She could see I had expertise and success writing about health, food and gardens. That was in April, and it's just been published. Oh that just goes to show how important it is to have a good website doesn't it! What’s you’re writing process? Has it changed since writing your first book? Do you listen to music when you write and if so, what kind of music – or do you find it distracts you? No. That would be distracting. My husband has been very supportive and I attend the local writer’s group, but I’d say the best learning experience has been simply from doing it – writing. For me it was being able to give up conventional work to be a professional writer. And what is your favourite source of inspiration? Holidays are a lovely way to get inspiration. I do find things to write about on my travels, whether its historical locations, or story ideas. Is there any advice, as a new writer, that you were either given, or wish you had been given? Forget the glossy magazines and concentrate on the niche titles. Excellent advice. Thank you so much for taking the time to be interviewed on my blog, it's been great talking to you! I wish you every success in your future writing and look forward to seeing you again at our Writing Group.